[CASE STUDY] Our Drink Sales went through the Roof! 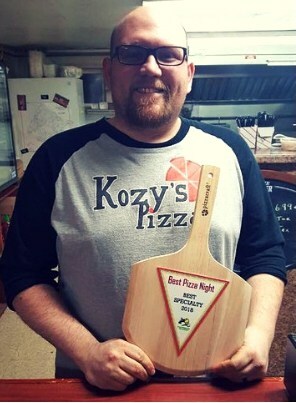 When Matt Pickering bought Kozy’s Pizza four years ago, he had one goal: transform it from a hole-in-the-wall pizza joint into a destination, loved by locals and tourists alike. Since then, Matt has worked tirelessly to achieve his vision, completing a major renovation, adding a bar with a curated menu and implementing Evergreen’s menu and social media technology. Chuck was excited about expanding Kozy’s taps from six to 12 and building out a full drink menu. But he was concerned that Kozy’s chalkboard wouldn’t cut it anymore. Kozy’s needed a more efficient way to keep menus accurate and customers informed. And it had to be easy. Kozy’s started using Evergreen’s print menu technology to ensure every table had a menu and to better communicate the different drinks to guests. 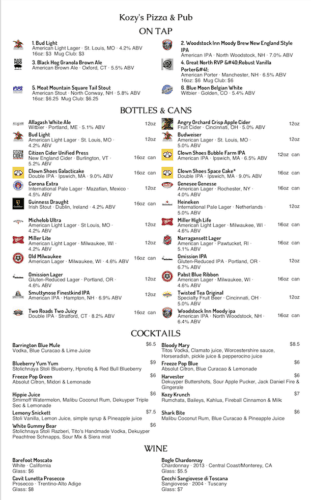 Chuck used the tools to create attractive print menus in several sizes, featuring the draft beer list, bottles and cans, cocktails and wines. The software automatically pulled in beverage information like location, ABV and logos, making menu updates a breeze. Chuck and Matt were particularly pleased with the polished descriptions that could be automatically added to menus. “We love Evergreen‘s clear, professional drink descriptions. When you have 20 different drinks in multiple styles, the descriptions ensure guests can pick the perfect drink without relying on someone behind the bar,” says Matt. 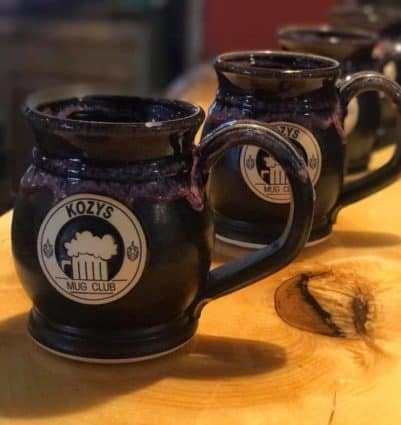 With more and more guests flocking to Kozy’s, Matt, Chuck and the entire team are looking forward to a bright future as the destination for locals; a welcoming spot to kick back and order that perfect drink.